Drawing on these theories of critical pedagogy and culture jamming, I will now outline what a culture jamming project in a contemporary composition classroom might . . . The first phase of the larger project engages students in researching historical or contemporary culture jamming campaigns in order to understand the motivation, rhetorical strategies . . .
As the centerpiece of the culture jamming project, student groups are asked to create an original culture jam of their own, that is: to appropriate a rhetorical artifact and alter it . . .
As the final assignment in the sequence, student groups are asked to collaboratively create a multigenre "press-release" package to complement the jam and complete the campaign. 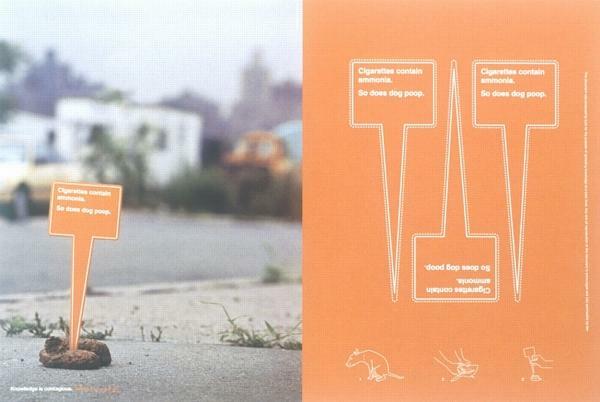 . .
Case studies of historical and contemporary culture jamming campaigns that results in written rhetorical analysis. Creation of an original culture jamming campaign that results in a multimodal artifact or series of multimodal artifacts. Development of a "press-release" package explaining the mission of the culture jam, in integrated video, audio, and print media. Each assignment could stand by itself, but by sequencing them together teachers can take advantage of recursivity and revision to help students better understand the composition process and produce more effective, polished campaign artifacts. Before beginning, however, I should clarify what I mean by asking students to undertake these activities. Culture jamming in the context of a classroom is a relatively safe endeavor because the products are not widely disseminated, the intent is clearly educational, and students can be protected from potential corporate or institutional reprisal. But let me be most explicit: I do not advocate that, as a course requirement, students make their culture jams public by posting them to the internet, around campus, or in their communities. There are too many real risks involved and the ethics of such a requirement are extremely questionable regardless of the benefits. What I do advocate is that students engage in a form of culture jamming limited to a classroom audience, and that their materials go no further than student computers or secure course websites. Even though the audience should be limited to the classroom, students can and will imagine a larger audience for their project. The first phase of the larger project engages students in researching historical or contemporary culture jamming campaigns in order to understand the motivation, rhetorical strategies, and eventual outcome of the activism. Teachers may decide to allow students to identify campaigns of their choosing, present possibilities for students to choose among, or assign cases to students. Each model has its advantages and disadvantages. In the first model, students have the freedom to decide which campaigns most interest them; while in the third model, teachers can ensure the cases studied exhibit rhetorically effective strategies. Some promising cases for study include the Joey Skaggs's "Cathouse for Dogs," the OBEY sticker campaign, INFKT Truth's anti-tobacco campaign, or the activities of the Barbie Liberation Organization, the Biotic Baking Brigade, and the press-release hoaxes of The Yes Men. Each of these examples use appropriation and improvisation to subvert and redirect media distortion of information rather than strategies based on mere negation, and thus provide illustrations of rhetorically effective ways that culture jamming has been and can be accomplished. There are many, many other possibilities here. For example, case studies of the European Situationists, of whom many culture jammers see themselves as "political heirs" (Harold, 2004, p. 192), the billboard banditry of the Billboard Liberation Front, or "Negativland, the graffiti artist Robbie Conal, the parody billboard painter Jerry Johnson, and Reverend Ivan Stang of the tongue-in-cheek Church of the Subgenius cult" (Dery, 2010, p.1) may prove profitable for students, as may case studies of culture jams which do not exhibit rhetorically effective models, like some campaigns run by Adbusters, for example. While students should write the rhetorical analysis individually, they should conduct the research in collaboration with their peers in order to give time for teams to develop teamwork strategies and for interests and personalities to "gel" into a functioning unit. In a project such as this, self-selected student groups will likely work best, but students need some basis for their decisions about who to work with. I suggest in-class activities designed to elicit student perspectives on prominent social, political, economic, and environmental issues and extensive sharing of those perspectives so that students have as good an idea as possible what their peers care about to serve as a basis for choosing team members. I see extensive collaboration as essential to this project not only because of practical reasons (the amount of work required) and not only because of strong evidence that knowledge is developed in collaboration, but because collaboration in culture jamming models reality. Resistance is founded on group activism and cannot succeed without group support. While it is not necessary to recapitulate the many benefits of collaboration (see Bruffee, 1984, p. 640 and p. 642), there is, however, at least one way in which the kind of project I describe can add usefully to our understanding of the role of collaboration in critical pedagogy and that is its unifying, constitutive function. In the process of collaborating on a culture jamming project there is a real possibility that students will begin to see other members of their group as allies in a way that is different than in other collaborative projects. When engaged in typical collaborative projects students may indeed come to depend on each other, but not to the extent and not with the same quality that they come to depend on each other when engaged in an act of resistance. There is something about jointly resisting the same thing that unites people more than simple pursuit of the same ends (i.e. a grade). Because of this, collaborative literacy is more than "doubling empowering," it is tripling empowering in that it not only reveals the way ideologies are constituted and gives the tools to constitute a self, it also gives the tools to constitute a society in relation to others. As the centerpiece of the culture jamming project, student groups are asked to create an original culture jam of their own, that is: to appropriate a rhetorical artifact and alter it in order to reveal how it distorts information, and to subvert and redirect it to other ends. These may take any number of forms, such as posters, stickers, tee-shirt graphics or even short commercial spots. The culture jam itself will most likely be multimodal in nature and requires the development of skills in graphic and textual design, image or video editing, and print or electronic production processes. (For a discussion of concerns about access to software or the business practices of large software firms, see the "Challenges" section.) It is important that rhetorically effective strategies be emphasized so that students go beyond mere mockery to provide useful alternatives, but otherwise students should be free to choose the subject of their jams because it is in that choosing that their agency becomes manifest and their groups coalesce around a focus of resistance. Teachers may be greatly tempted (and with some reason) to determine what issues constitute fit subjects for jamming, or may merely wish to constrain available options, but I feel it is essential that the motivation for the jam arise organically from the group that will produce it, because this ensures students feel real agency and groups can engage in collaborative resistance. Teachers may be tempted, for example, to encourage the jamming of rhetorical artifacts involving a constellation of important issues like gender roles, consumerism, globalization, politics, and so on, but students will not feel their own agency unless they are allowed to address issues important to them, no matter how trivial these issues may seem to others. More important, in my estimation, than the outcome of the jam is the "doubling empowering" effect of acquiring the literacies involved in the project and this requires the students themselves determining what they wish to use rhetoric to resist. As the final assignment in the sequence, student groups are asked to collaboratively create a multigenre "press-release" package to complement the jam and complete the campaign. In this assignment students must consider how the public would perceive the jam and how they can productively shape that perception. In a number of high-profile culture jamming cases like those perpetrated by the Barbie Liberation Organization, The Yes Men, and the Biotic Baking Brigade, the inciting groups use the resources of the industry itself as a means to disseminate information about their activities. Historically they have done this by preparing a "press-release package" that combines a public statement, interviews, film of the project and perhaps instructions about how to repeat the action, for preemptive distribution to media outlets in order to shape what message the news will disseminate (see Harold 199 and 202). This is an appropriation of a strategy in wide use by corporations that, to create a buzz, take advantage of content-starved and budget-strapped media outlets in order to author their own message, rather than rely on the media to author it for them. Diverse examples of such packages can be found online and many fruitful possibilities exist both in terms of genre variety and rhetorical strategy. For example, the packages may include a traditional text-based press release, video clips of staged interviews with the culture jammers themselves and with non-participants (such as fictional consumers or bystanders), as well as video montages which incorporate text, still images, and video to encapsulate the culture jamming project and put the authors' "spin" on the motivations for it and the justification of the means by which it is enacted. This assignment provides a measure of recursivity as students need to return to the earlier assignments in the sequence to determine both possibilities for shaping public perception of their jam as well as analyzing the jam itself. It also provides another layer of rhetorical action. 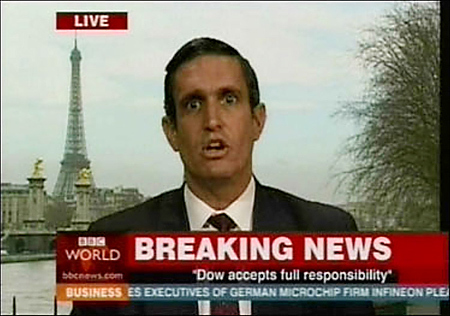 Not only must students draw on rhetorical strategies to subvert distortion of information by the media, they must also participate in rhetorically effective ways of shaping the public perception of their project through a variety of media (including print and video) working in a variety of genres (interviews, public statements to name two). One of the prime gains of this final assignment in the sequence (and to a significant extent of the first two) is what is known as intermediality. This term and its implications for critical pedagogy were developed in the work of Anne Watts Pailliotet and Ladislaus Semali (2000) who defined it broadly as "the ability to critically read and write with and across varied symbol systems" (p. 208). Since new media incorporates a multiplicity of forms, including print, aural, visual, semantic, narrative, and hypertextual forms, and because these different forms operate within (sometimes widely) differing semiotic systems, intermediality is the type of literacy that provides fluency in the interactions between and across the modes with a focus on points of intersection and points of divergence. Intermediality is fostered throughout the culture jamming project as students navigate search engines and query databases to both interpret and interact with a variety of semiotic fields, including icons, drop-down menus, and web pages (each containing a wealth of semiotic material amongst which differentiation is essential); as students develop consistent rhetorical strategies across series of linked assignments and across genres; and as students envision, design, and produce their materials. Order from the largest selection of culture jamming. Get your culture jamming 25% off! Learn about the "filter bubble"
Watch this video and learn about the growing "filter bubble" on the internet. 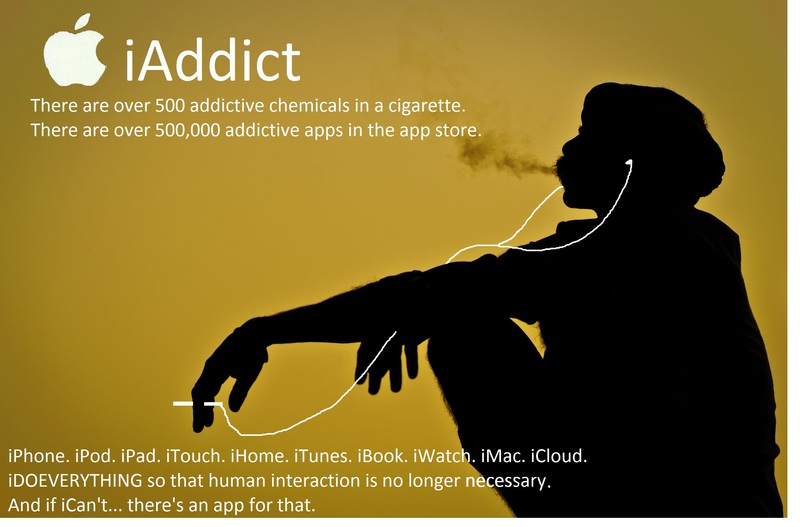 Figure 10 "iAddict": An FYC student jams the myth of the digital native. Figure 11: Part of the Barbie Liberation Organization's press-release kit. 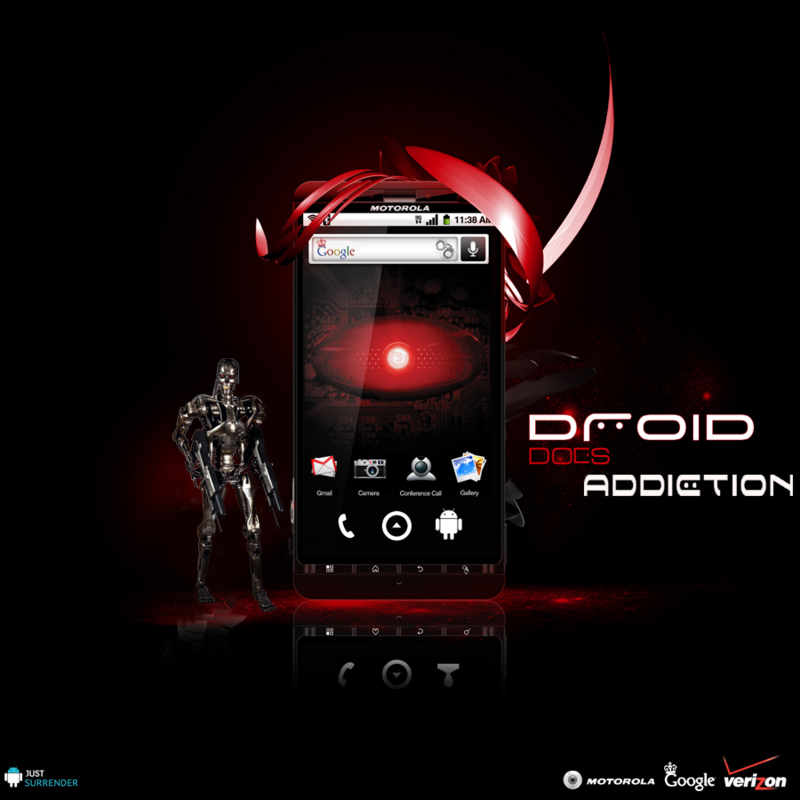 Figure 12 "Droid Does Addiction": An FYC student targets the other smart phone. 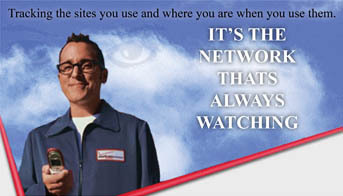 Figure 13 "It's the Network": An FYC students jams telecom conglomerate Verizon. Figure 14 "Special Interests": An FYC student engages in semiotic resistance. 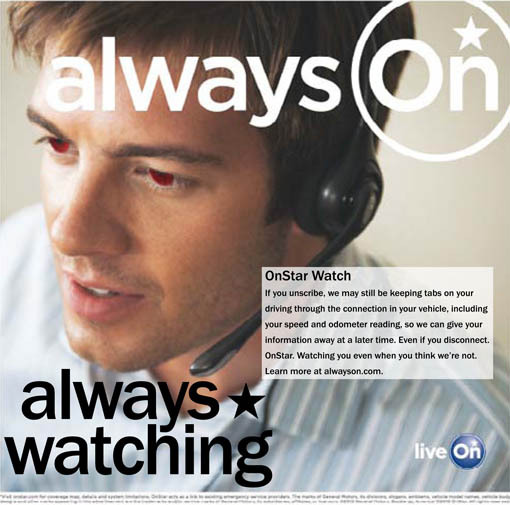 Figure 17: An FYC student subvertises OnStar and exposes questionable practices.